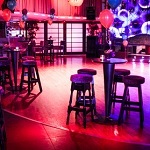 Tower Live, Carlow is a multi-purpose venue specialising in live entertainment and events. 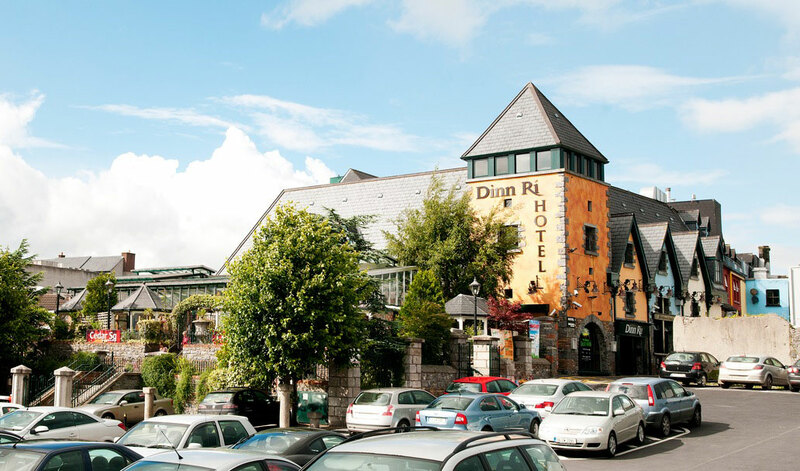 Located in the heart of Carlow town, Dinn Rí Hotel and Entertainment Venues all sit together under one roof offering accommodation, dining, entertainment and fantastic nightlife. Drop by and visit us next time you are in Carlow. The award winning Dinn Rí bar, located in the very heart of Carlow’s town centre, offers delicious bar food, carvery lunches and quality beverages. One of Carlow’s finest super-pubs, Dinn Rí Bar is also a free Wifi zone, has live entertainment each weekend and is an ideal place to watch sports with multiple large screens and surround sound. 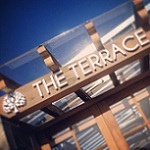 The Terrace offers patrons the best of both worlds – Enjoy a beverage and banter under the skyline in warm and cosy surroundings! Located in the heart of Carlow town, this is a very unique and special setting suitable for everything from casual drinks to group celebrations. It’s open 7 days and 7 nights each week and is a late bar at weekends. 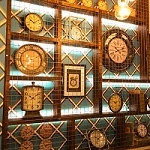 Brooks is a trendy café restaurant which serves breakfast, brunch, lunch and offers a modern casual dining experience each evening with a broad range of menu options including classic dishes such as fresh fish and steak as well as stone baked pizza’s, light bites and much more. 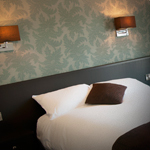 The Dinn Rí Hotel, located in the very centre of Carlow town, offers boutique bedrooms, each with an en suite bathroom. Dinn Rí Hotel guests can also enjoy satellite TV, complimentary toiletries, hair dryer and usual hotel amenities. 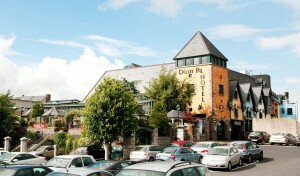 Dinn Rí Hotel, Carlow is central to the town’s best restaurants, pubs and shops, all literally located on your doorstep. Tower Live is a multi-purpose venue specialising in live entertainment with popular live bands taking to the stage regularly. The Tower Live is also suitable for large functions, parties, events, fashion shows, broadcasts and alternative style weddings. 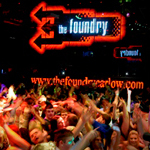 The Foundry Nightclub is one of Ireland’s premier nightlife venues delivering the ultimate clubbing experience for thousands of patrons each week with state-of-the-art lighting, sound and décor as well as International DJs making regular appearances. All of the venues above are all a part of the Dinn Rí Group, an Irish privately owned group of leisure and entertainment venues and a family run business. 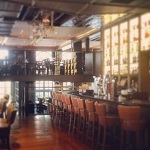 Additionally, Dinn Rí Group includes, The Barracks Bar in Carlow.